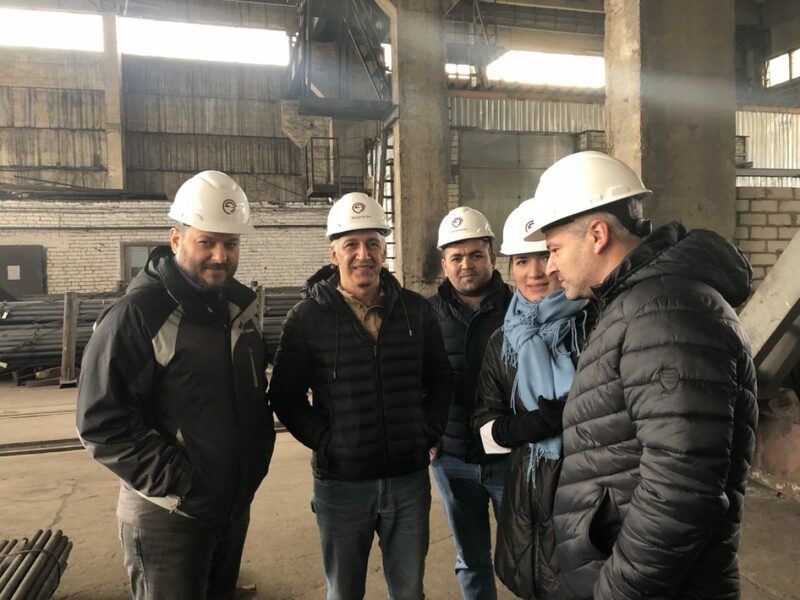 Partners from Turkey and Azerbaijan visited the plant "Energosteel"
April 09, 2019 · fresh · 0 . Recently, TC Energosteel held a successful three-day meeting with partners from Turkey and Azerbaijan. The purpose of the visit of our partners was to familiarize with the system modernization of the main industrial equipment of TC Energosteel. During the meeting, the delegation visited our Plant, where it was noted that TC Energosteel is a dynamically developing enterprise focused on global business standards. 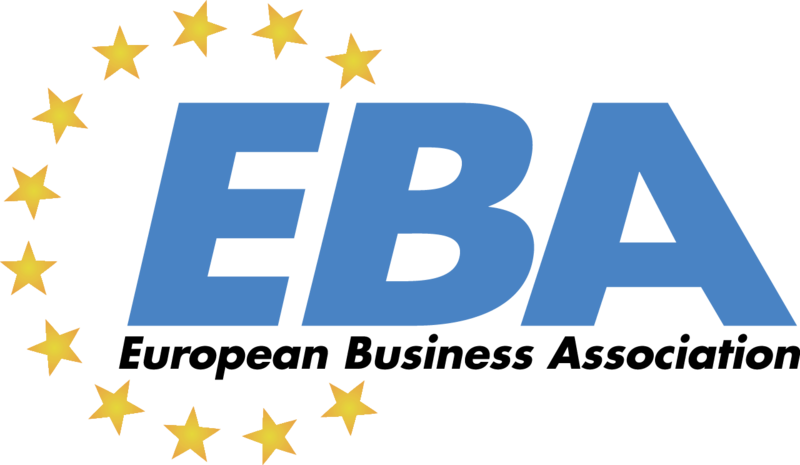 Our partners have fully satisfied their interest in the work of the main production units of the Energosteel plant, laboratories, warehouses of raw material and finished products, logistic components. They also thanked the management and staff of the Energosteel group for providing prompt, high-quality technical support and expressed hope for further cooperation in this direction, beneficial for the development of both parties. We want to express our gratitude to our partners, for their faith in our company, for the time given to us, for the friendliness and open tone of the talks.